The weather in October has been very changeable. Quite a lot of rain and low night time temperatures for the time of year has meant that flowers are coming out much earlier than last year. 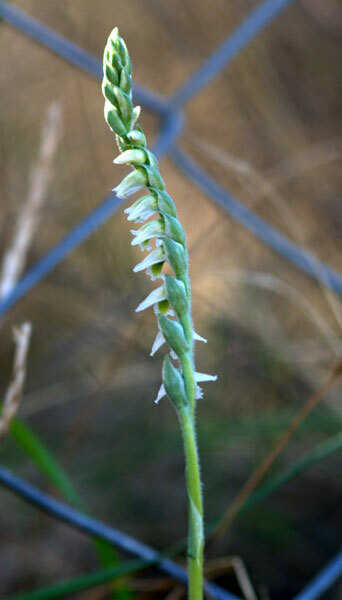 The rare Spiranthes spiralis – Autumn Ladies’ Tresses began to flower at the end of September and Narcissus and Autumn Squill have been in bloom everywhere. Looking through my images for this month, it seems that October is the month of the white flowers – always a favourite! Narcissus serotinus / Νάάρκισσος ο οψιμος / Spätblühende Narzisse - One of the most pleasing sights of autumn is the appearance of N. serotinus. These delicate blooms have an exquisite perfume, but the flowers are fleeting and difficult to photograph, as the stems are so fragile that they move with the slightest breath of wind. 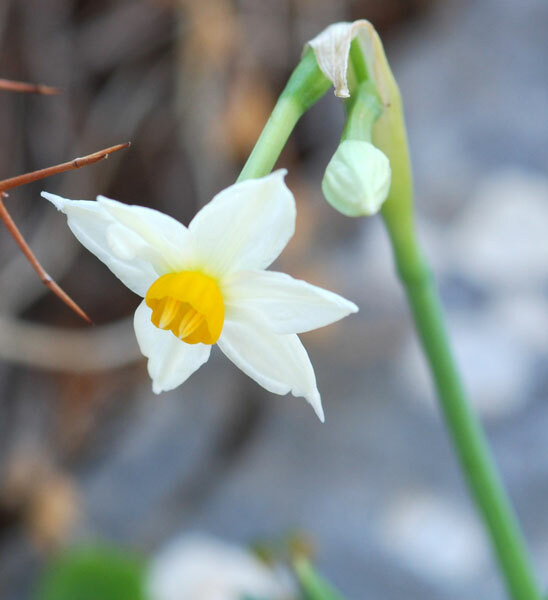 Narcissus tazetta / Νάάρκισσος ο ταξέττιοςς / Μανουσάκι/ Μανουσά (in Crete) / Tazette - This is the earliest I have found N. tazetta in the Elounda area. There was just one small bloom on a rock face overlooking the road. These sweet smelling narcissus are, unfortunately, often picked and taken home, so very often later in the autumn there are none to be seen. 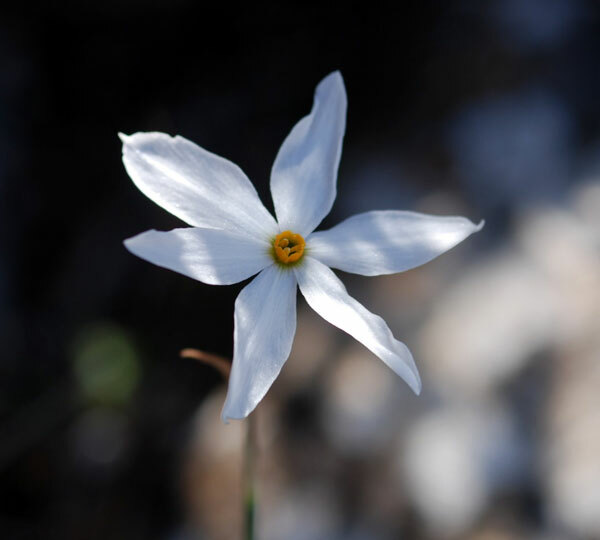 In other areas of Crete, N. tazetta blooms in early spring. There is one spot, named by me Tazetta Gorge, where these lovely blooms can still be found in great numbers. Spiranthes spiralis / Σπιρανθές το σπειροειδές / Autumn Ladies’ Tresses - This is the second season that I have had the pleasure of finding this tiny and rare orchid. It was interesting to see how altitude affects flowering, as the bulbs on the lower slopes were much more advanced in flower than those only a little further up the mountainside. Again this is a plant that I find difficult to photograph and the images shown here were the result of three trips to the site. Asparagus aphyllus / Blattloser Spargel / Ασπάραγος ο άφυλλος (απαράγγι) - On the afternoon I went out photographing, the roadsides were bright with the flowers of this asparagus and the air was alive with the buzzing of the pollinating bees. 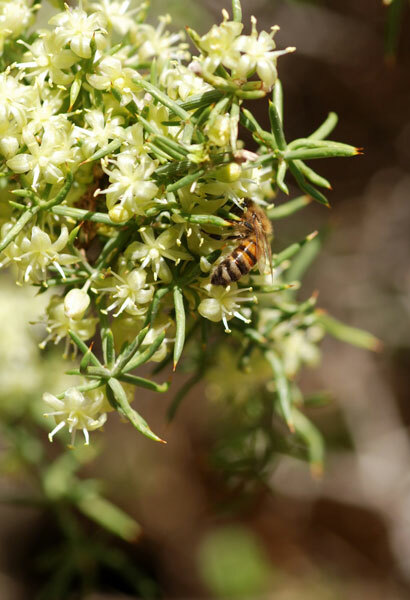 Cretans collect the soft new shoots of this shrub for steaming and serving with olive oil. They are considered a great treat, which I keep promising myself I will try. Oleander - Although not a ‘wild flower’ of Crete, the flowers of oleander are so beautiful that they deserve inclusion. 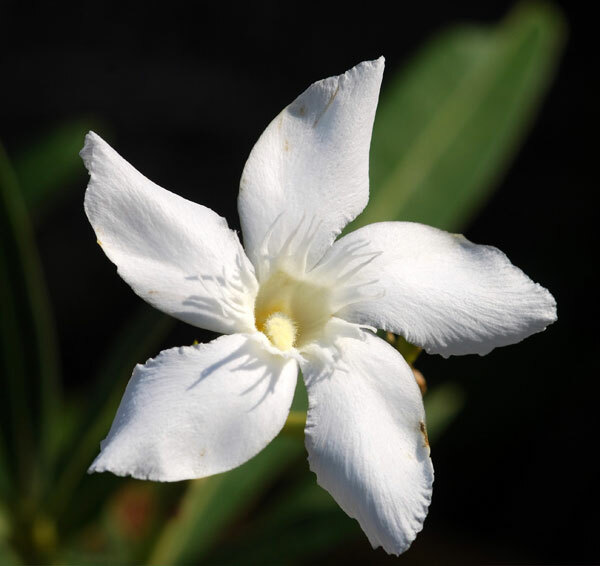 All parts of the oleander are poisonous and should not be picked. Of course, it is one plant that goats and sheep leave alone. Scilla autumnalis (Prospero autumnalis) / Autumn flowering squill / Σκίλλα η φθινοπωωρινο / Herbst-Alraunenwurzel - This little bulb often flowers in such profusion that it can make a rocky hillside appear covered in a haze of mauve. 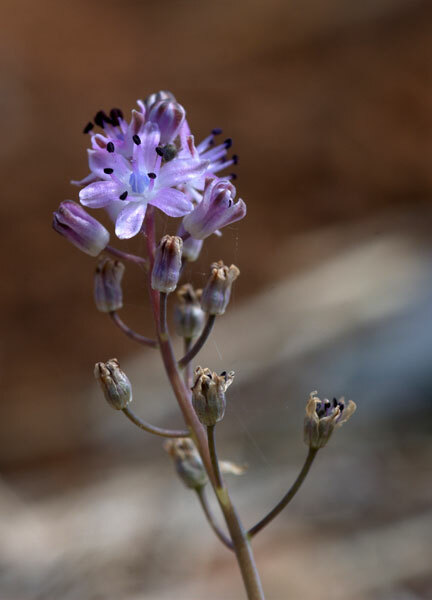 I have notices that wherever the Autumn Squill is found, later in the year it is a good place to look for orchids.